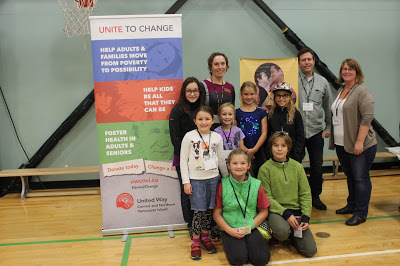 On Friday October 16, 2015 60 children from across the community gathered to share their voices on what a healthy, safe community for children in Campbell River looks like. Here is a glimpse of what the day looked like. The information gathered from the students will be used to create the writing of the Children's Charter for Campbell River. 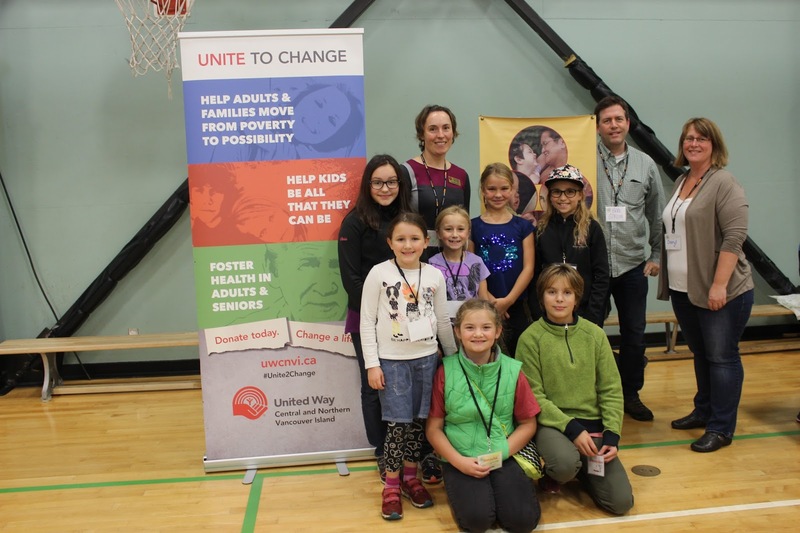 Watch for more details as the Action Committee (School District 72, City of Campbell River, Success By 6, Family Place, PacificCare) move forward. For more information or to be a part of the development of the Charter contact .